Multi-instrumentalist, New Zealand Music Awards 2017 Folk Album finalist and 21st century one-man band! 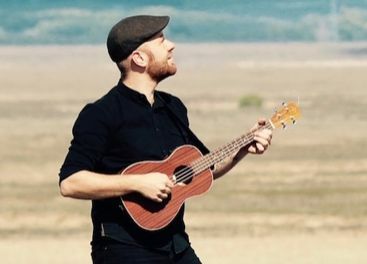 Starting as a street busker, with folk-style arrangements of pop songs, James is now topping the charts in his home country. A GOOD EXAMPLE OF WHAT GRAEME DOES!